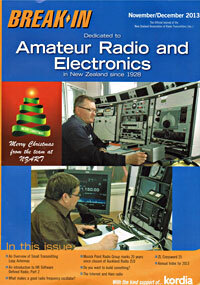 The Musick Point Radio Group is an incorporated organisation of licensed amateur radio operators dedicated to preserving the historic radio communications station at Musick Point in Auckland, New Zealand. 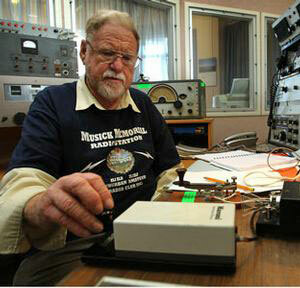 Musick Point and the Musick Memorial Radio Station were named after aviation pioneer Captain Edwin C Musick. 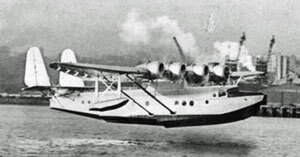 Captain Musick piloted the first Pan American Airways flights from the USA to New Zealand in April and December 1937. The following year, he and his crew died shortly after becoming airborne from Pago Pago when their flying boat Samoan Clipper is believed to have exploded in mid-air. 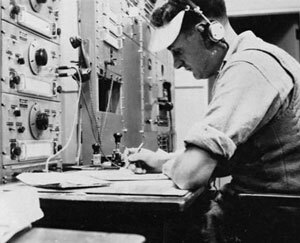 The Musick Memorial Radio Station was purpose-built as a memorial to Captain Musick and as a high performance long-range radio station. It became the new home of Auckland Radio ZLD, which had operated from the Chief Post Office building in central Auckland, beginning in 1912. The Musick Memorial Radio Station went into operation in August 1939, although it was not officially opened until January 1942. It was the home of Auckland Radio ZLF (aviation radio) until 1966 and Auckland Radio ZLD (marine radio) until the New Zealand government closed the country’s coast radio stations in 1993.
the restoration of the Musick Memorial Radio Station. Radio is still very much alive at Musick Point, however. In addition to maintaining the beautiful building and restoring the vintage radio equipment inside, members of MPRG operate amateur radio stations with the callsigns ZL1ZLD and ZL1ZLF. Thanks to the excellent location at the end of a peninsula with negligible electrical interference, these stations are easily capable of worldwide communication using short-wave frequencies. If you would like to visit the radio station or join MPRG, please contact us.